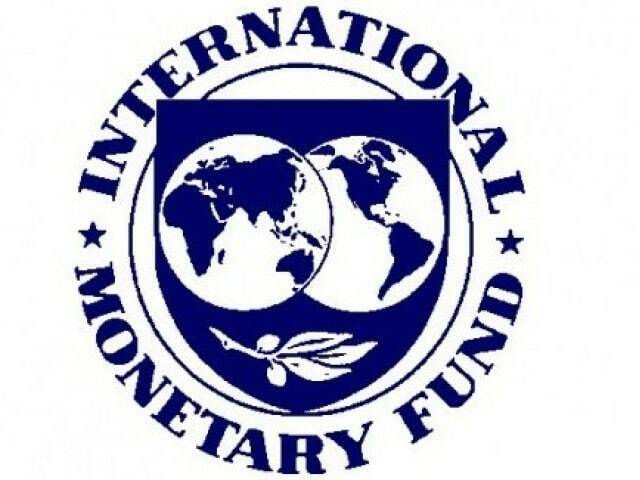 The International Monetary Fund is a global organisation founded in 1944 in the post-war economic settlement which included the Bretton-Woods system of managed exchange rates. J.M.Keynes and Harry Dexter White both played an important role in its development. Its primary aim is to help stabilise exchange rates and provide loans to countries in need. Nearly all members of the United Nations are members of the IMF with a few exceptions such as Cuba, Lichtenstein and Andorra. The IMF is independent of the World Bank although both are United Nations agencies and both are aiming to increase living standards. The World Bank concentrates on long-term loans to developing countries. Help deal with economic crisis by providing international coordination – loans, plus advice. 2. Loans to countries with a financial crisis. The IMF has $300 billion of loanable funds. This comes from member countries who deposit a certain amount on joining. In times of financial/economic crisis, the IMF may be willing to make available loans as part of a financial readjustment. The IMF has arranged more than $180 billion in bailout packages since 1997. In 1976, the IMF gave a loan to the UK as the Pound Sterling was coming under pressure. The loan came with conditions to reduce the budget deficit and raise interest rates to defend the value of the Pound. See: IMF Loan to UK 1976. In 2010/11 the IMF played a major role in the bailout to the Greek economy, which involved a total loan of up to $110 billion. Supply-side policies, such as privatisation, deregulation and improved tax collection. Devaluation of currency to reduce current account deficit. How is the IMF Financed? The IMF uses Special drawing rights to provide a unit for the amount of foreign currency member states can draw on. SDRs are defined in terms of a basket of major currencies including Euro, Pound Sterling, Japanese yen and US Dollar.